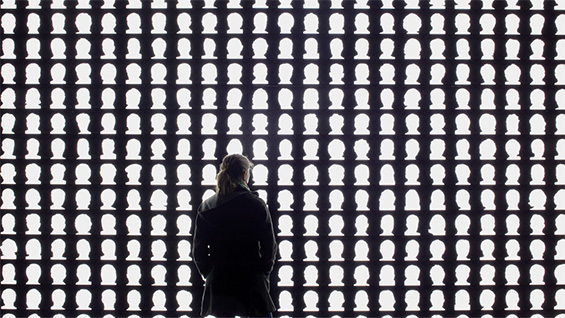 Alfredo Jaar: "It is Difficult"
Artist, architect and filmmaker Alfredo Jaar will discuss his latest works as part of the free, public Interdisciplinary Lecture Series. He was born in Santiago, Chile, and has lived in New York since 1982. Jaar’s work has been shown extensively around the world, with more than sixty public interventions, and numerous museum and gallery installations. More than fifty monographs have been published about his work. This spring, The Cooper Union School of Art presents a series of lectures, reflecting a broad range of contemporary art issues. Speakers include artists, writers, and thinkers currently engaged in a variety of practices. The emphasis is on interdisciplinary approaches, presenting new voices, international perspectives and scholarship across multiple fields. The series constitutes a lively forum for the exchange of ideas between practitioners, students, faculty and the public. The Spring 2015 IDL series is part of the Robert Lehman Visiting Artist Program. We are grateful for major funding support from the Robert Lehman Foundation.